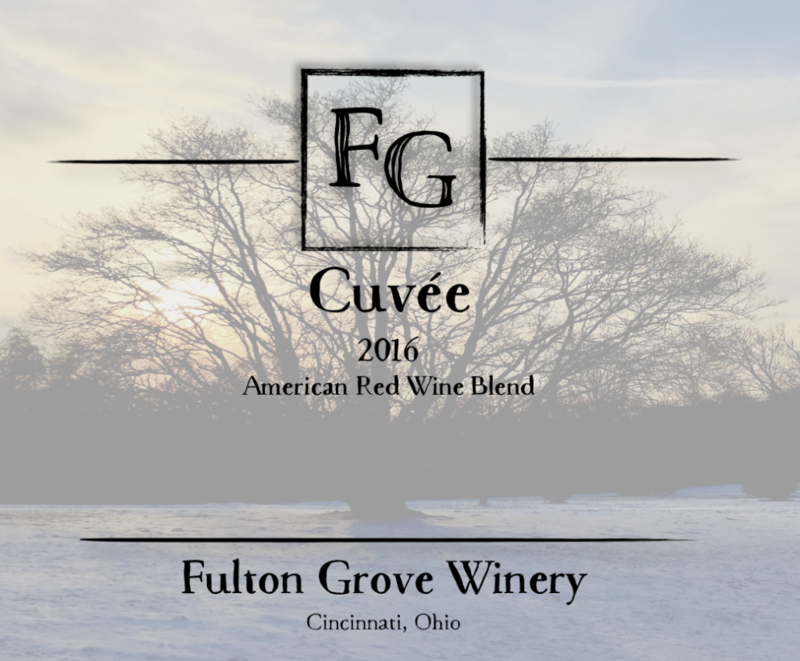 2016 Red Wine Blend ~ A Cabernet Sauvignon based red blend in the style of a “Left Bank” Bordeaux. A fruit forward, well structured wine with medium tannins and a long finish. 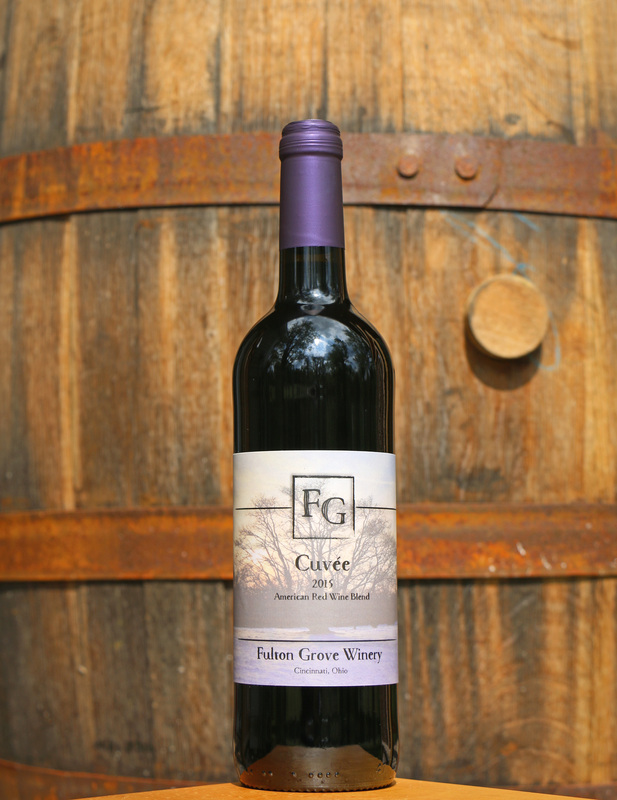 Merlot and Petit Verdot add complexity and balance, with slight vanilla notes from barrel aging. This will pair well with a standing rib roast or grilled lamb, or with a friend while sharing a sunset.